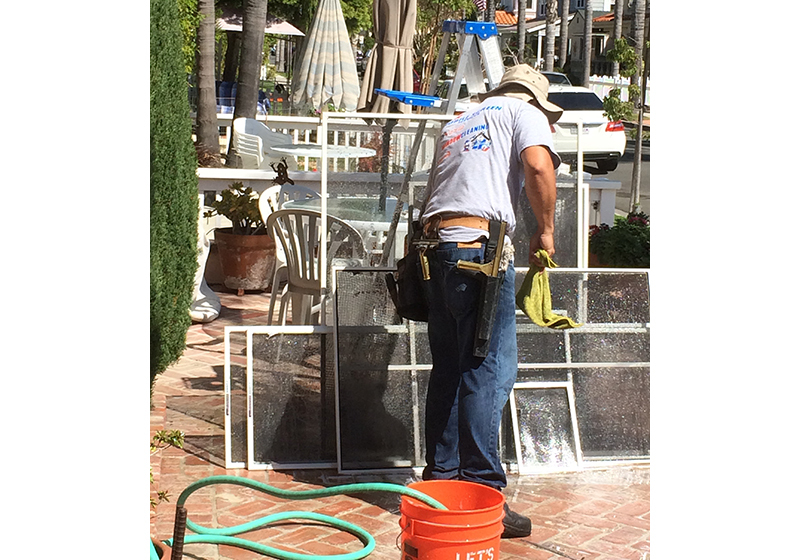 The T&S Window Screen Repair and Window Cleaning team provided professional window washing services in Laguna Woods. We offer all of our first-time clients a 5% discount on window cleaning no matter the size of the job. 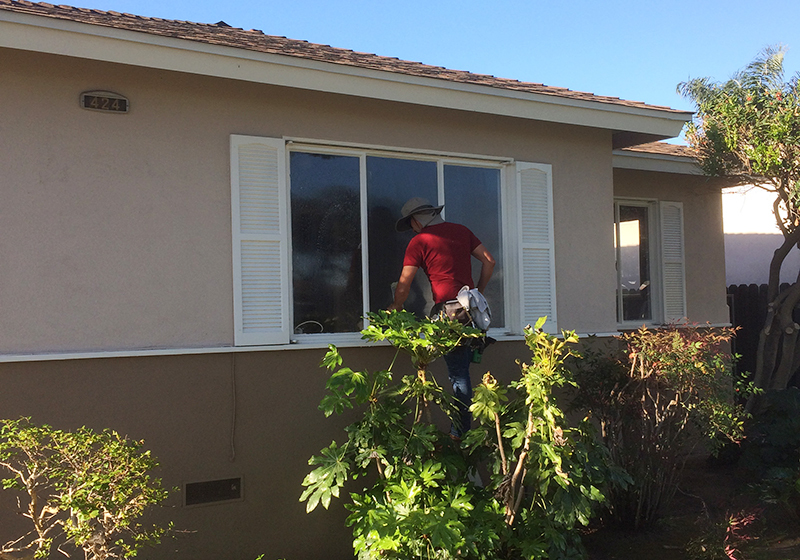 We provided thorough and affordable window cleaning services for a Laguna Niguel home. Our expert workmanship ensured that every window in the house was spotless and streak-free so the residents can enjoy their beautiful views. 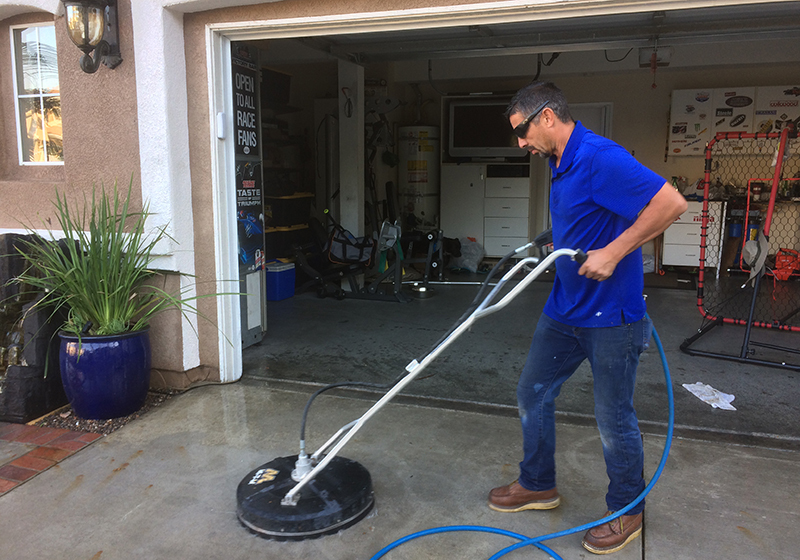 Our professional power washing service in Yorba Linda, CA successfully removed the built up dirt, water stains, and mold on this concrete patio. 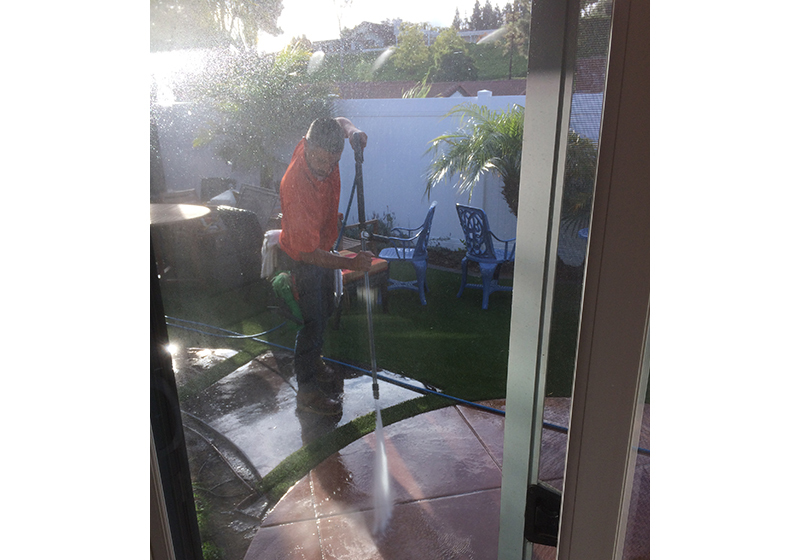 We offer exceptional service and affordable rates for power washing throughout Orange County. In addition to window cleaning and power washing, we also offer affordable gutter cleaning services throughout Orange County. We remove leaves, sticks, and other debris that could be clogging your gutter system. We completed this residential gutter cleaning in Orange, CA. After removing the sticks and debris we run water from a hose to make sure the gutter exhaust is draining properly. 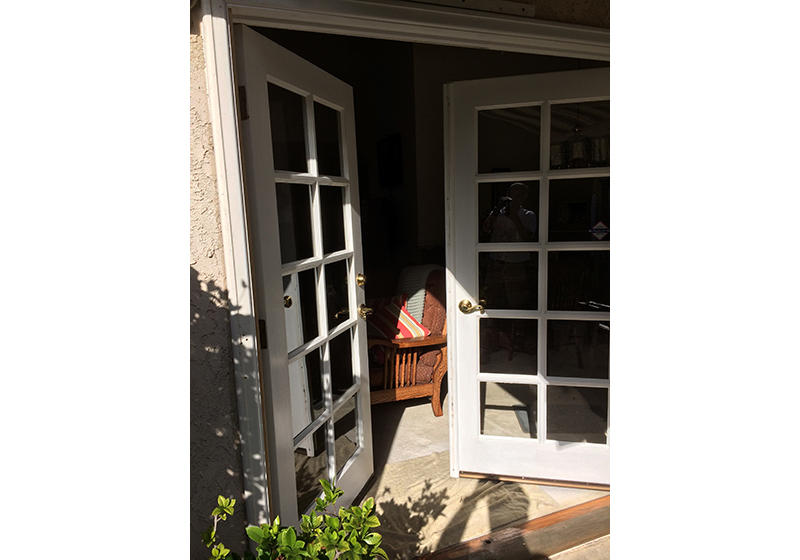 We cleaned these double french doors for a Newport Beach home using special grade solution to remove hard water spots and other stubborn stains. We opened both doors in order to thoroughly clean around each door removing mold, dust, dog hair, and other debris that collects in the door's tracks. Each glass panel is carefully cleaned individually providing spot free results. We completed this residential window cleaning in Irvine, CA. Windows at the front of houses require special attention to remove hard water spots left behind by the sprinklers. We use a special grade solution and sponge to get rid of these stubborn spots. We also clean the window frames and tracks to make your windows look brand new again. We completed residential window cleaning services in Newport Beach for a two-story home. No job is too big or too small for us! We can clean every kind of window, including bay windows, French doors, wood and vinyl frame windows, and more. We completed this residential window washing in Irvine, CA. Our comprehensive window cleaning service includes washing both sides of the windows, washing all screens, and wiping down window sills and frames. Our client’s gutters were filled with leaves, sticks, and debris creating a complete blockage and preventing water from properly draining off the home’s roof. We completed this gutter cleaning in Yorba Linda, CA to remove all debris and hose down anything stuck in the drain pipe. 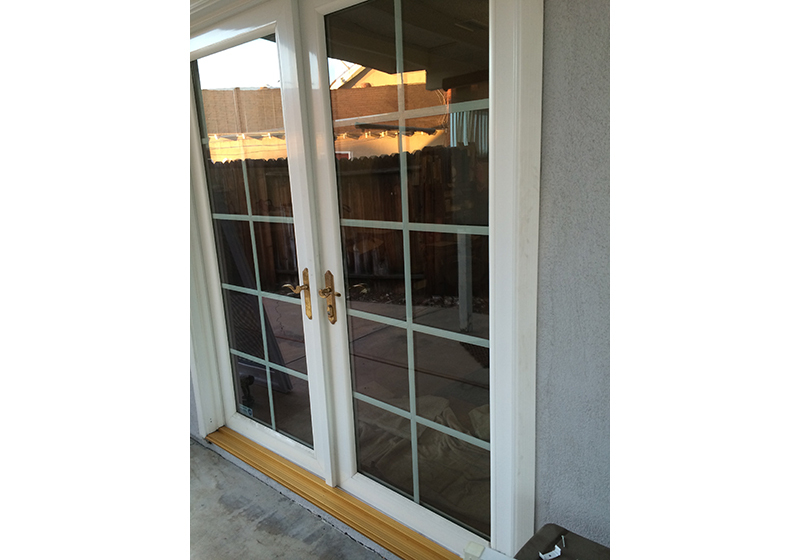 With french doors it is important to open both doors in order to properly clean the frames and tracks, and remove built up dirt, grime, and debris. Often times one door remains closed and over time mold builds up in the frame of the door that remains closed. At T&S Window Screen Repair and Window Cleaning we thoroughly clean the tracks and frame of both doors, and carefully clean every window panel leaving the doors looking brand new. T&S Window Screen Repair and Window Cleaning offers quality power washing services at affordable prices. We power washed this walkway for a Whittier, CA utility company. 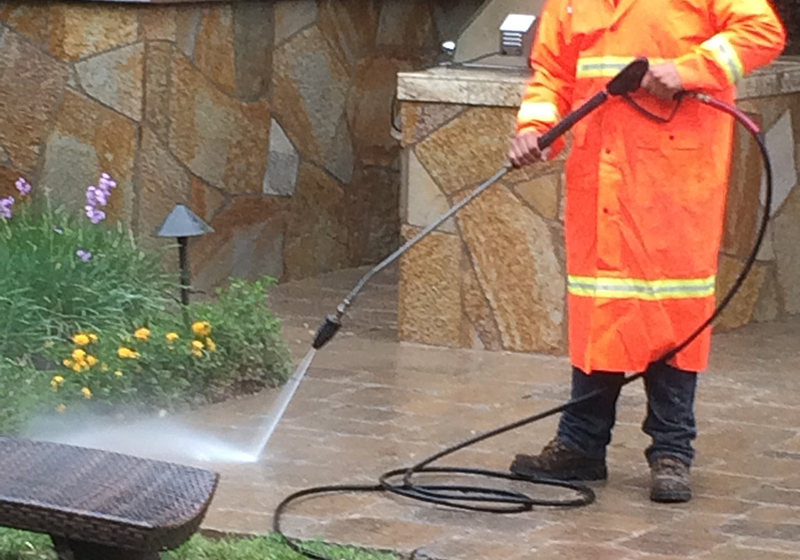 Our power washing services effectively remove grime and dirt from a variety of surfaces. This cleaning was a routine power wash which is completed every 6 months to a year to keep this commercial walkway clean and professional looking. We provide professional and affordable power washing services for patios, decks, roofs, driveways, and more. We power washed this deck for a home in Huntington Beach, CA in preparation for a party our client was hosting. Our high-power pressure hose removed mildew from the deck's grout and a lower pressured hose was used to clean off the patio furniture. We have several different nozzles to provide the appropriate pressure needed to clean any outdoor surface. With our window cleaning process, we remove window screens and wash them with soap and water until all the dirt is removed. Cleaning window screens can improve indoor air quality by ridding the screens of dirt and smoke residue. Once window cleaning is complete we reinstall the window screens, and can repair damaged screens upon request. T&S Window Screen Repair and Window Cleaning is the best value for window cleaning in Yorba Linda. T&S Window Screen Repair and Window Cleaning specializes in residential solar panel cleaning in Irvine and nearby cities. We always use commercial grade soap and squeegees, and take extra care not to scratch your solar panels. 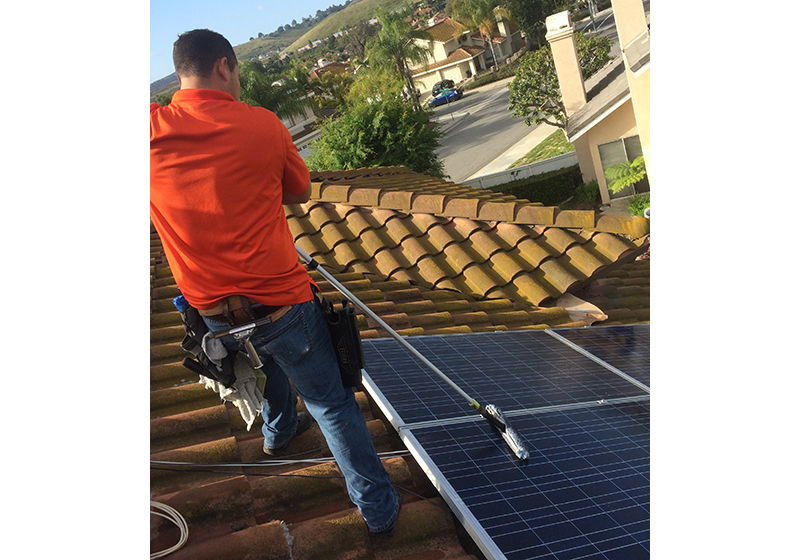 Our guys carefully maneuver around your solar panels and are careful not to damage any tiles on the roof. 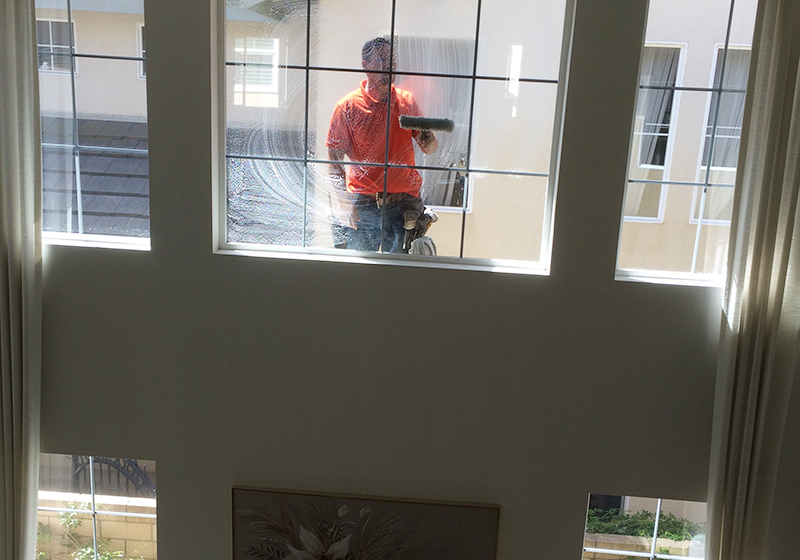 Our friendly and reliable staff provided thorough window cleaning services for an Irvine residence. We always use commercial-grade tools and cleaning products that leave every window spotless and streak free, so our clients can enjoy beautiful views like this one. 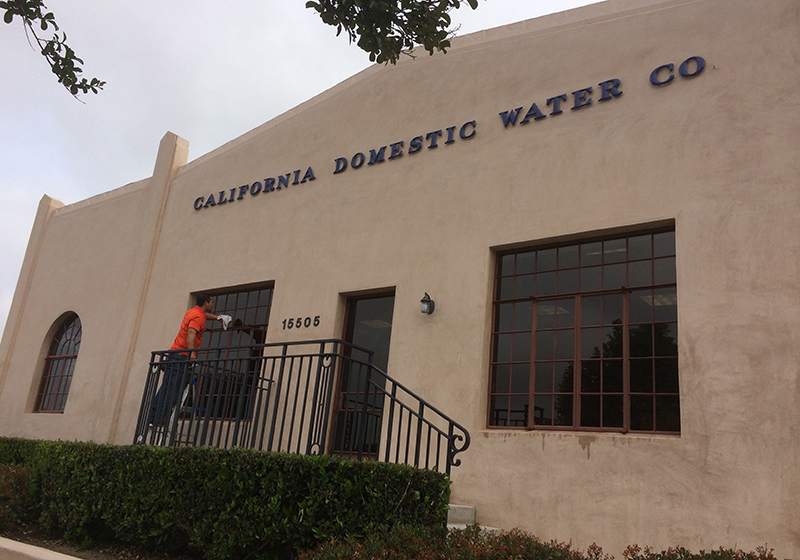 We provided commercial window cleaning services in Dana Point to refresh the outside of this business. As part of our expert window cleaning services, we clean both sides of all windows, wash all screens, and wipe down window frames and sills. 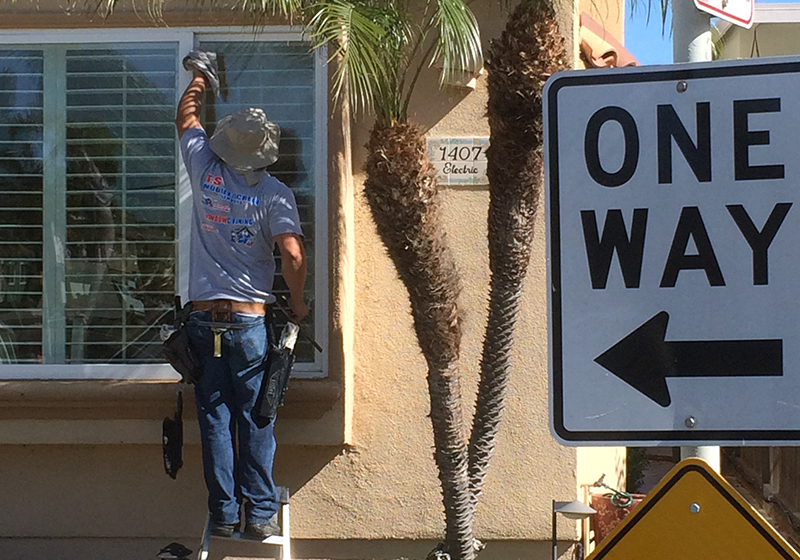 Our mobile window cleaning team provided residential window washing for a Huntington Beach home. We can clean wood frame windows, vinyl frame windows, French doors, bay windows, and interior windows. And don't forget: we offer all new customers a 5% discount on window cleaning! T&S Window Screen Repair and Window Cleaning is your best choice for affordable window cleaning for businesses throughout Orange County. 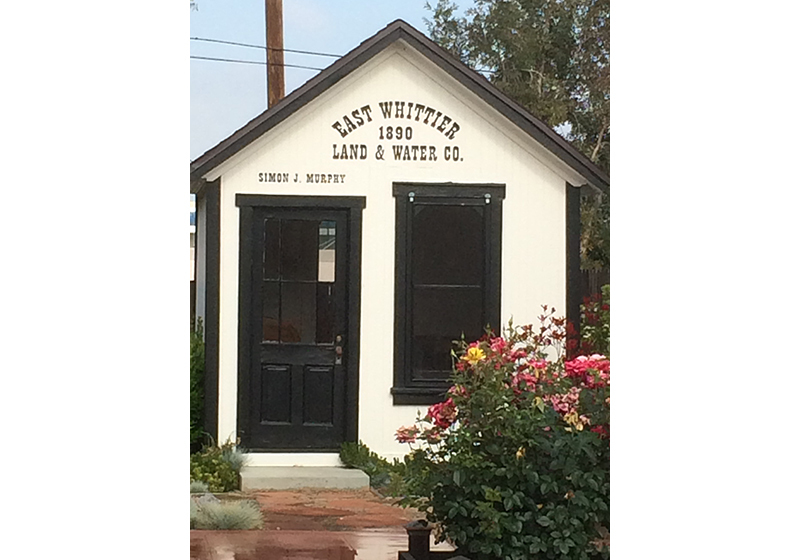 We completed this window cleaning service in Whittier, CA for a utility company. The building features old crank window with metal castings which are more fragile and require extra care. We provided pressure washing and mobile window cleaning services in Dana Point for a client’s home. The T&S Window Screen Repair and Window Cleaning are experts at effectively removing dirt, grime, oil stains, water stains, mold, and mildew from a wide variety of interior and exterior surfaces. We completed expert window cleaning in Santa Ana for this beautiful home. Our comprehensive window washing services effectively remove grime, dirt, paint, water spots, and more. We provided expert window cleaning in Corona Del Mar. By using professional grade soaps and squeegees, we ensure spotless windows and a streak free shine every time. 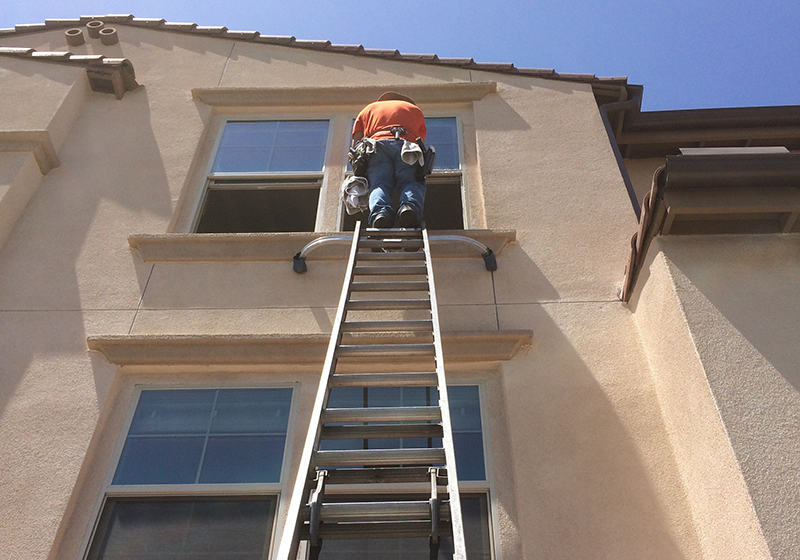 We performed expert window cleaning for a Yorba Linda home. We offer personalized window washing services for Orange County residents at affordable rates, and welcome window cleaning jobs of all sizes. 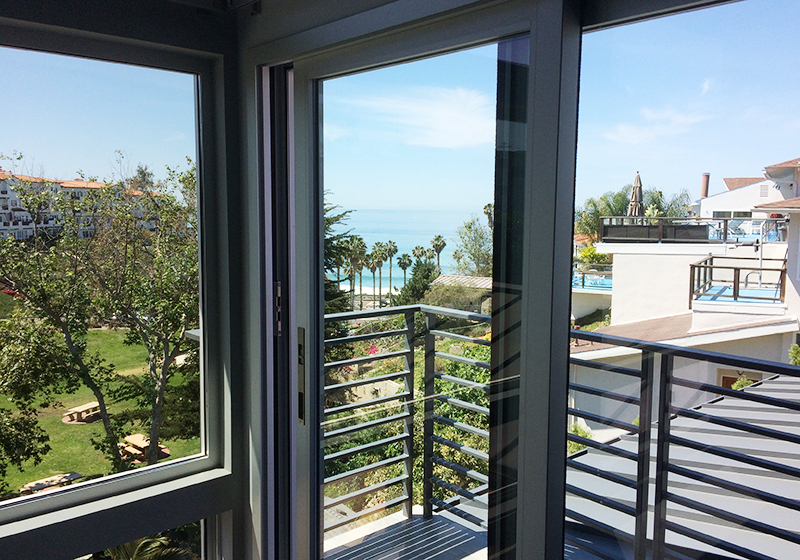 We cleaned these patio doors and windows at a Corona Del Mar home. We offer expert window washing services for Irvine, Yorba Linda, Huntington Beach, and surrounding areas. 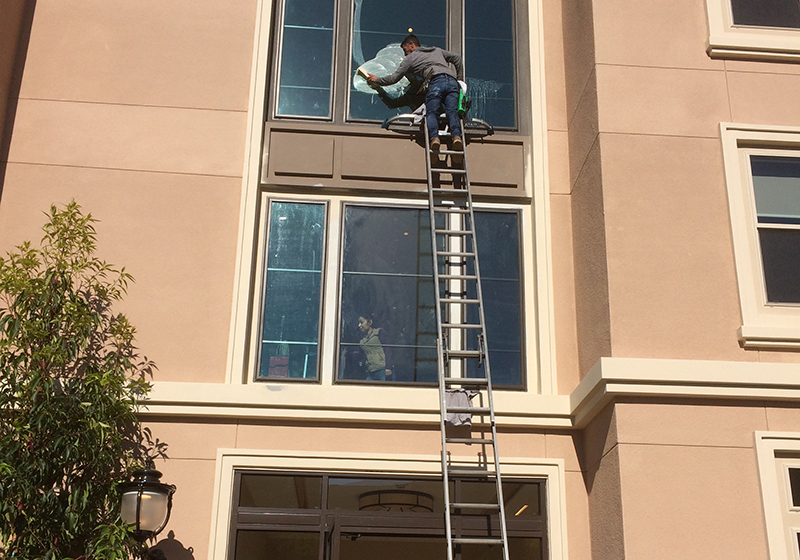 Our experienced team provided professional window cleaning services in Newport Beach. We always use high quality tools and soaps to ensure that your windows are streak free and spotless inside and out. We offer professional and affordable window cleaning services for homes and businesses throughout Orange County. We can clean second and third story windows and pay close attention to detail so your windows are left spotless and streak free. We don't say "no" to any house - we will find a way to clean your windows.